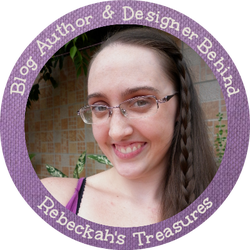 Welcome to Rebeckah's 2nd Tuesday Treasures Round Up! This week's Tuesday Treasures features a beautiful blanket from Little Monkeys Crochet, a cozy cardigan from One Dog Woof and an exquisite shawl from Melody's Makings. 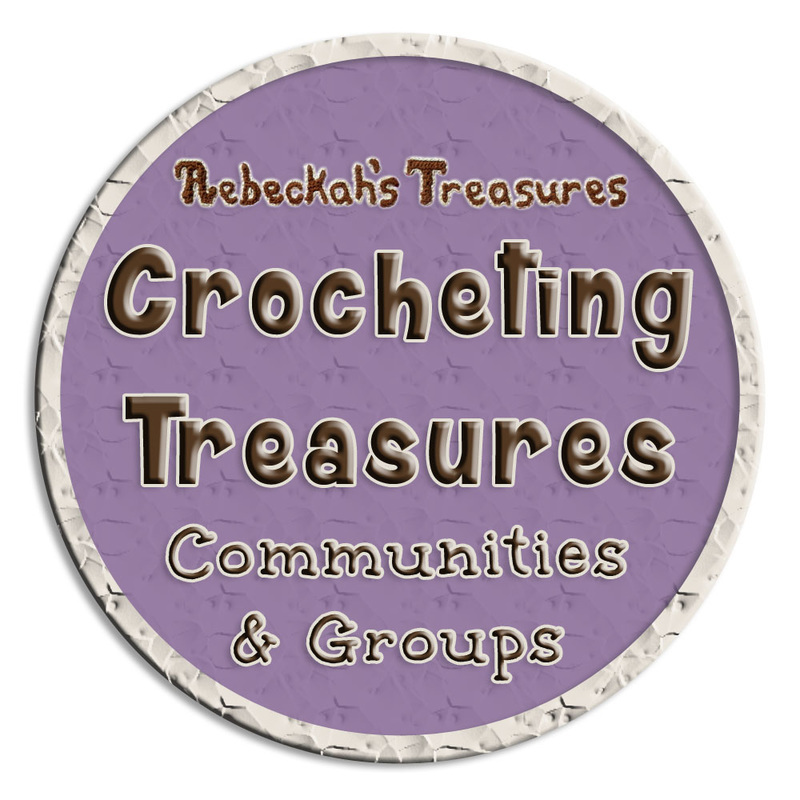 Coming to you every Tuesday, I will share mini round ups, which will include three of my most favourite crochet patterns from the top most popular patterns of today. On occasion, I may spot a gorgeous knit design and feature it too! 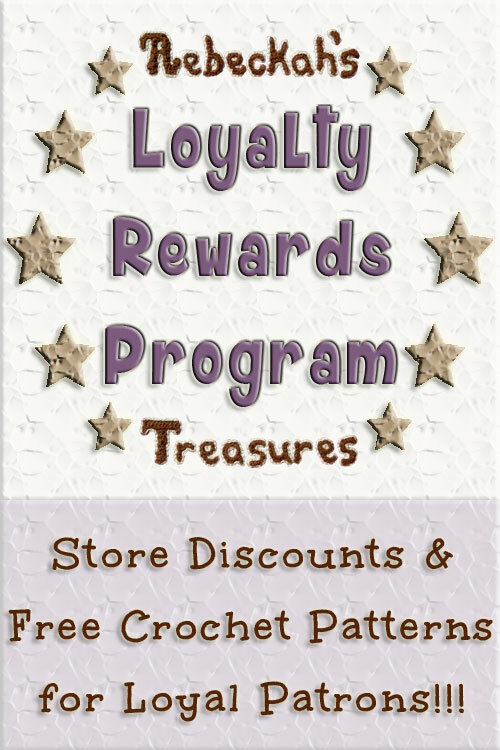 The first two featured treasures will always be free patterns. Whereas, the last featured treasure will be a premium design, you won't want to miss! 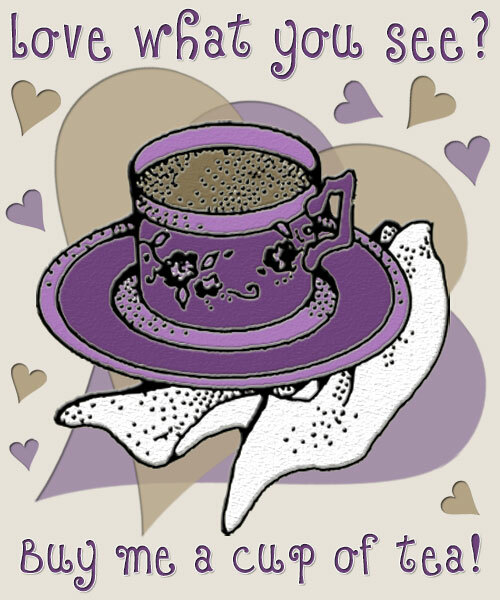 You can view all of the latest Tuesday Treasures round ups here for more treasured fun. Please Note: Each of the images featured here belong to their respective designers and have been used with their expressed permission. This free crochet pattern comes in written form. Dainty and lacy, this blanket is a dream for all "Call the Midwife" fans. I am a huge fan of the show, so naturally, I love this blanket! It's stylish, yet simple enough for everyday wear. This is a sweater I'd love to crochet for me! 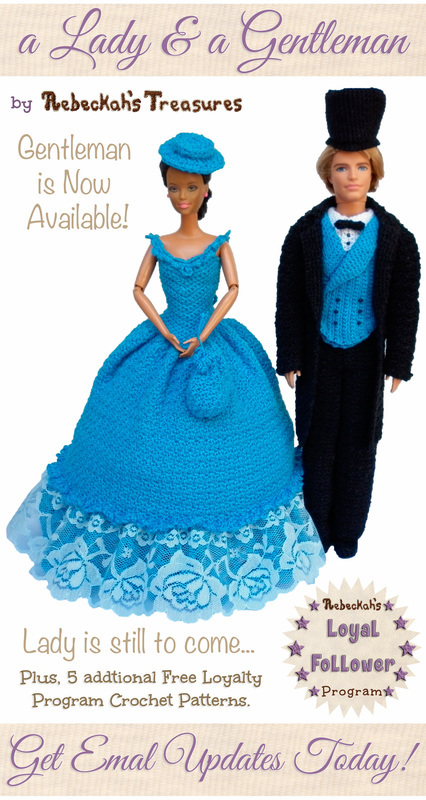 This premium crochet pattern is available in written format for only $5.00. Bonus photos and charts will make crocheting this scarf a breeze. I just love the intricate shell designs in this scarf! Don't you? Would you like to be featured on Tuesday Treasures or in any other round up I may do? Sign Up here and submit your approval for photo permissions! Did you enjoy these treasures? Share with your friends!